Both toughened glass and reinforced hardware make FAKRO roof windows safer and less susceptible to break-in attempts thanks to increased burglar resistance. 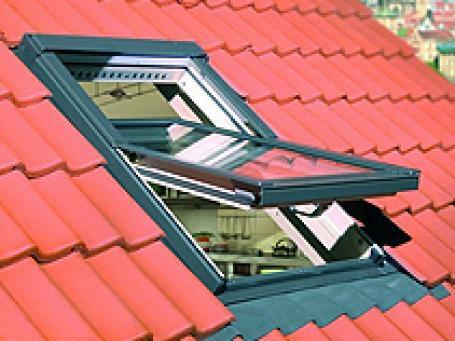 FAKRO roof windows are the only ones on the market to have been granted the German TÜV Certificate. We aim to supply the highest quality products to satisfy the requirements of all our customers. Innovative solutions and conceptions are aspects which distinguishes us among our competitors.